When it comes to buying a home in Florida, you almost need something to help beat the heat. There are lots of homes for sale with pool in West Palm Beach, but you need to know why it is important to find the right home for you. Thankfully, we can help. 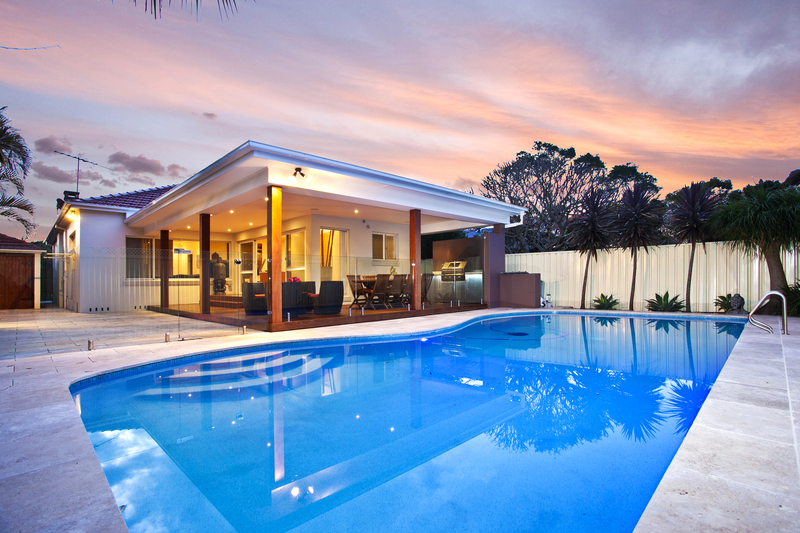 One reason why Floridians enjoy putting pools into their backyard is that of the value it adds to the property. 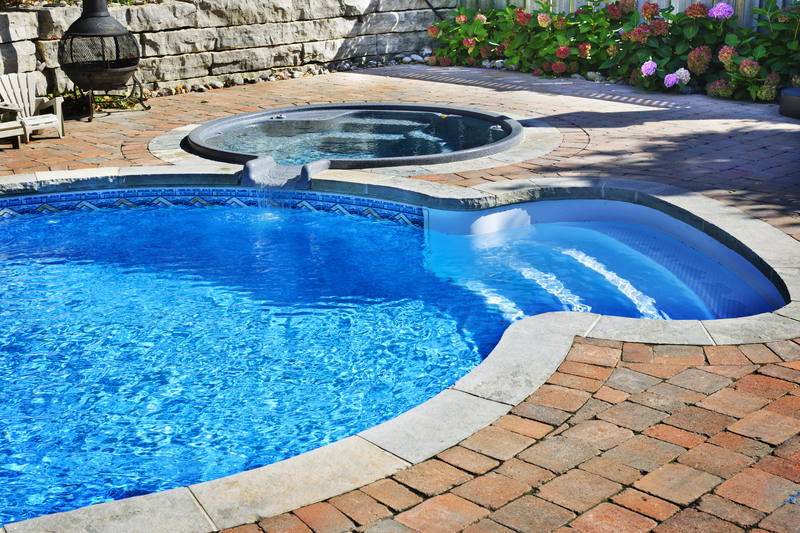 While installing a pool can be expensive and there is some level of upkeep to it, pools are almost a necessity in the hot summers and warm winters that Florida is known for. It’s no secret that the Florida summers are hot and boarder on dangerously hot. One way to beat the heat is by having a pool in your backyard. Not only does it give you a place to relax and seek refuge from the hot temperatures. In addition to that, most pools also have to be accompanied by a screened in porch. This too offers some respite from the heat and will prevent it people inside from getting sunburned too. While pools add a lot to the property values and help you beat the heat, the biggest benefit to it is the effects on your family. Having a pool gives everyone in your family a place to gather and hang out while encouraging them to bring friends around too. A pool is something that everyone in your household, at some point or another, will use and enjoy. Looking for More Information About Homes for Sale with Pool in West Palm Beach? Have you been looking for more information about homes for sale with pool in West Palm Beach? 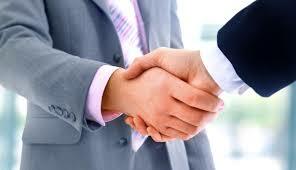 If so, contact us today. Chris Allen Realty is here to help you find the home of your dreams in the South Florida area.